It was an honor to host this live show at New York Road Runners the day before the United Airlines NYC Half. I was joined by four exemplary leaders in the running community: Mary Wittenberg, former NYRR and Virgin Sport president and CEO; Christine Burke, VP of Strategic Partnerships and Runner Products at NYRR; Leigh Anne Sharek, co-founder of Brooklyn Track Club; and Carly Gill, a 2:47 marathoner and creator of Runner Braids. These women candidly shared their stories of success, failure, and what it’s like to feel shaken to your core or rattled with insecurity. 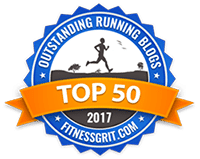 They talked about starting movements, social media, FOMO, and dealing with injury, and we talked about how to make running more inclusive. We wrapped it all up with a very special audience-participation-required edition of the Sprint to the Finish. 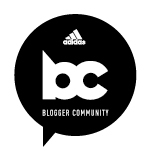 Thanks to New York Road Runners for sponsoring and hosting this live show, which took place at the NYRR RUNCENTER Featuring the New Balance Run Hub. 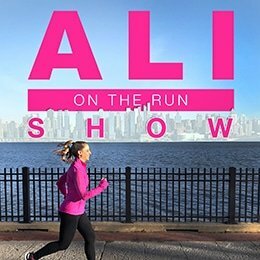 Go to nyrr.org/runcenter for a full calendar of FREE events like the Ali on the Run Show LIVE event, plus group fitness classes, themed group runs, course strategy sessions, and book signings.